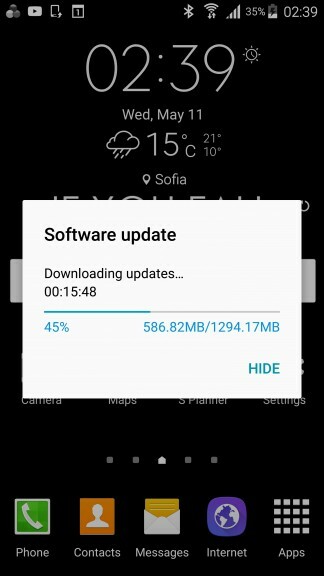 Samsung is another step closer to completing its originally promised Android Marshmallow update schedule, as Marshmallow has started hitting N910F Galaxy Note 4 units around Europe. 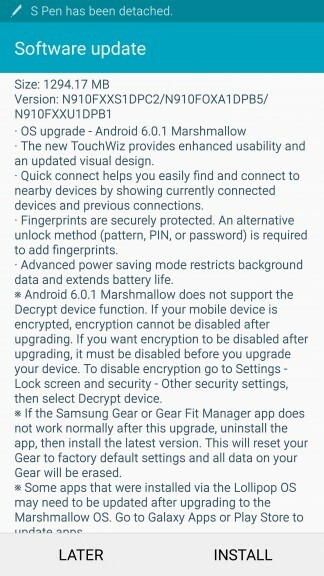 Now that most owners of the Exynos-based N910C model as well as many carrier versions of the handset already have their Android 6.0 OTA, this new wave of updates for the popular Snapdragon 805 version of the two year old phablet is one of the final steps in the Marshmallow update cycle for older Note devices. 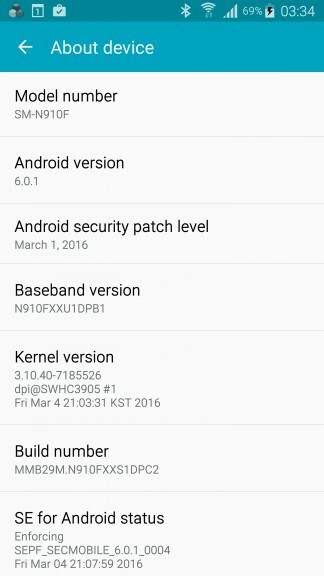 The package in question weighs in at about 1.3GB and brings the software version of eligible N910F units to Android 6.0.1. The build number varies depending on your country or carrier and reports of the OTA are already coming in from many places across Europe, including the UK, Germany, Hungary and Ireland. Besides unlocked units, some handsets from major carriers like Vodafone, Swisscom and A1 in Austria are also getting the package. The new Android build brings about all the Marshmallow goodies, courtesy of Google, like Dozing and the new app permission model, as well as a new version of Samsung’s TouchWiz. 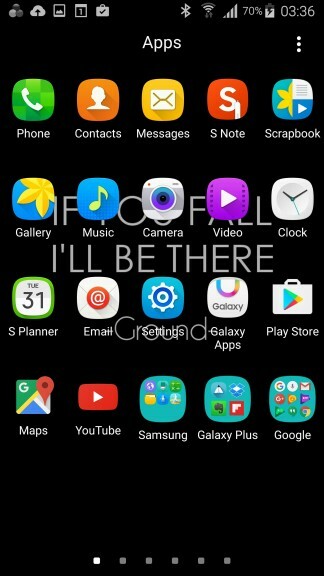 The latter comes with a GUI refresh and new many proprietary features, like an updated S Pen interface and the Screen off memo feature, carried over from the Note5, to name a few. General stability and speed of the device have also received a boost, although mileage may vary on the latter, depending on your usage pattern.